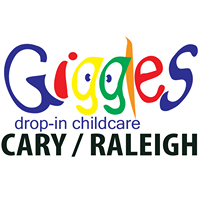 This page lists facilities around Raleigh, North Carolina available to rent for hosting kids' parties and events. 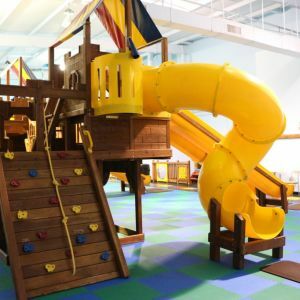 Indoor play facility with a bounce house, inflatable slide, pirate ship, and lots of pretend play (be a Kona Ice driver! 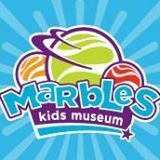 ), hosted by Kona Ice!